Cause you know, Adam came before Eve, right? Anyway its more fun to say than "Christmas Eve Eve." We got the church decorated last night and it looks really nice. It will add to the beautiful atmosphere, and help make the service beautiful. 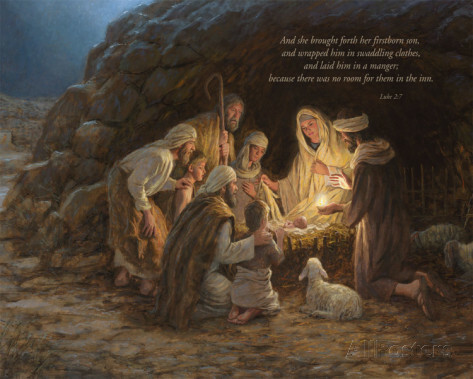 Anticipation is building for Christmas day, and we work to focus on celebrating the coming of Jesus, into the world. Oh, how He was needed and how need Him still! Merry Christmas Adam to you too! Indeed, we do need Him!! Have a wonderful Christmas together. I'll have to share this with my son...he used to hate the jokes, which mostly went something like this, "Hi, Adam, where's Eve?" Merry Christmas Eve Eve to you, too!